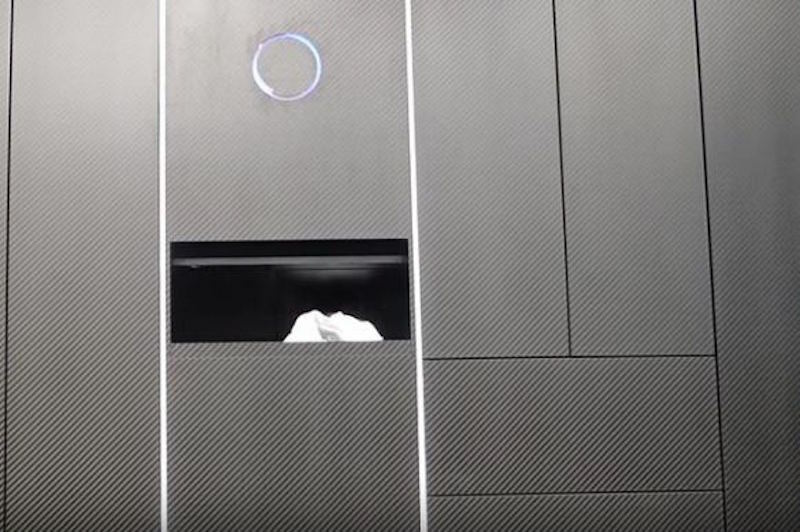 Doing laundry is such a pain, but you have to do it anyway! It's a time-consuming task that few people look forward to. After you're done, you'll have to fold them too. Three companies in Japan have banded together to make this: the Landroid. 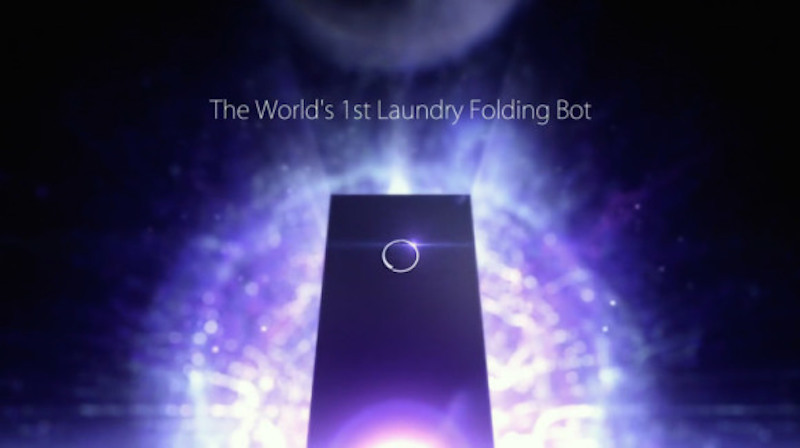 It is the world's first ever laundry-folding robot. Basically, if you hate folding laundry. 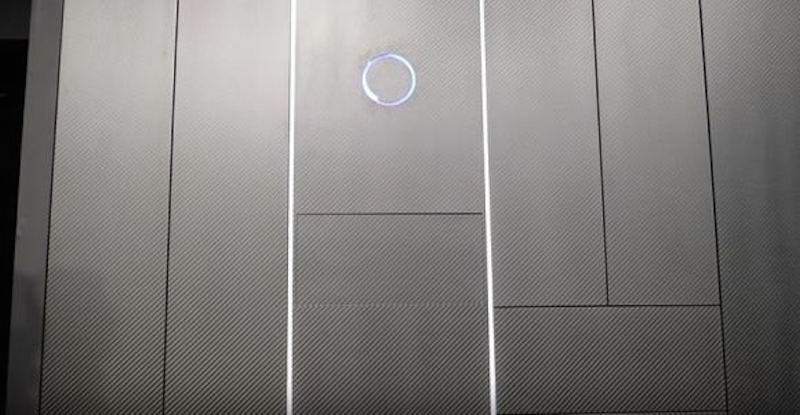 Just leave it to a robot. 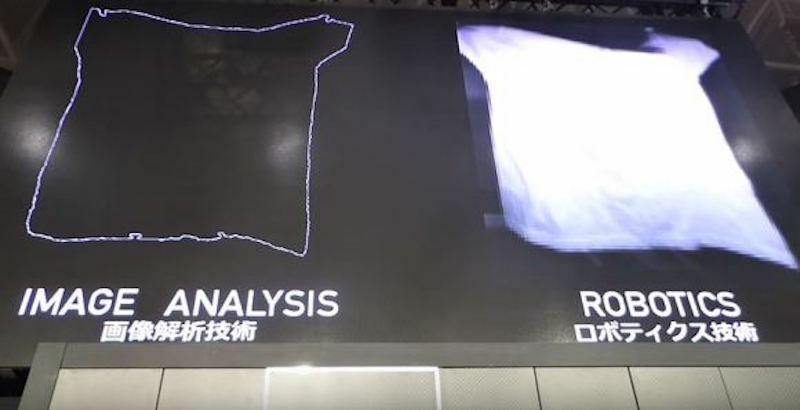 The robot will show a pixelated presentation of your clothes. 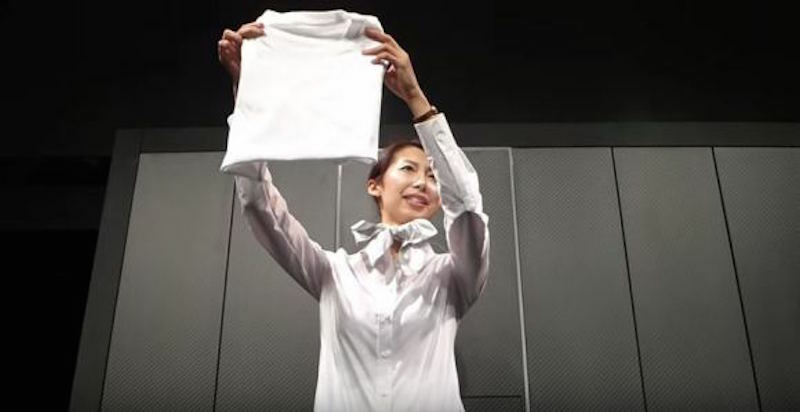 And it can fold most articles of clothing except for socks. Because that's tough!